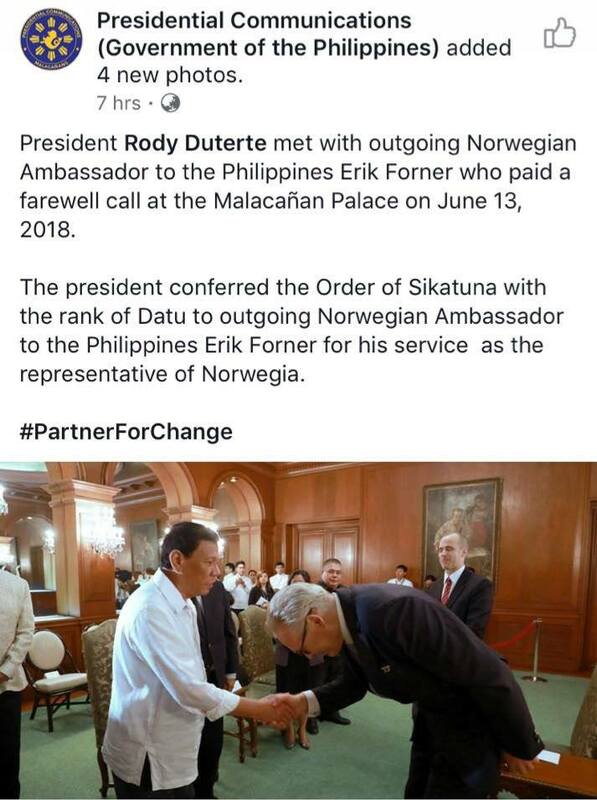 According to the Presidential Communications Operations Office (PCOO), Norwegians come from Norwegia. 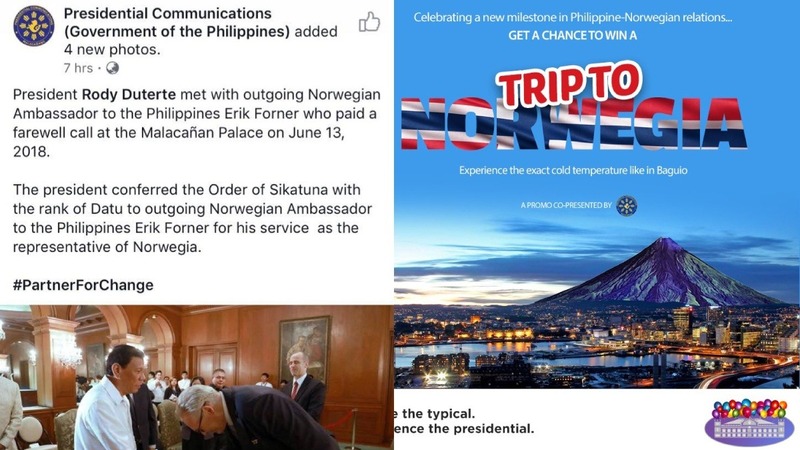 Netizens quickly noticed the error—Norwegians are people from Norway, not Norwegia. FYI, Norwegia does not exist. The Norwegia/Norway mix-up is just one of the many errors from the government-run news agency. Last year, eagle-eyed netizens also spotted the “Lei reangle” slip-up and DOLE logo blunder, published on PCOO’s official website. Meanwhile, netizens couldn’t help but share their hilarious reactions (and utmost dismay) over the most recent boo-boo. How much is your salary again?